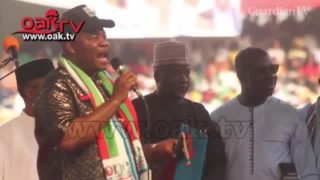 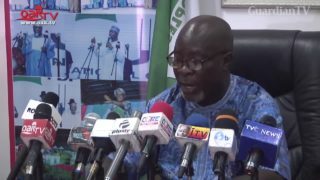 PDP alleges plot by Amaechi, Akpabio to disrupt governorship elections. 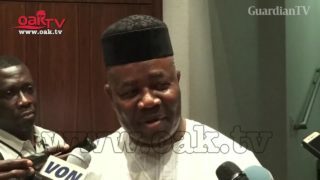 Akpabio releases new song for APC, Buhari. 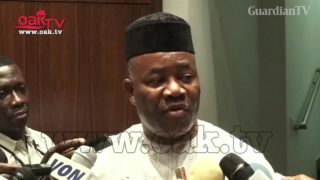 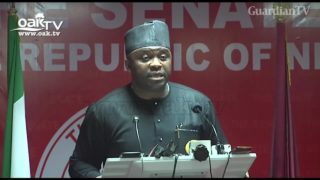 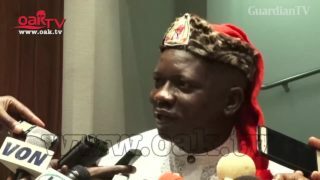 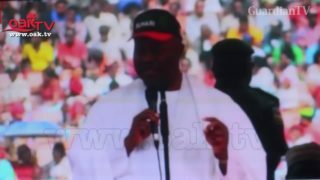 Akpabio remains my political leader despite our differences, says Senator Akpan.